Prof. Mulgrew received his B.Sc. degree in 1979 from Queen's University Belfast. After graduation, he worked for 4 years as a Development Engineer in the Radar Systems Department at Ferranti, Edinburgh. From 1983-1986 he was a research associate in the Department of Electrical Engineering at the University of Edinburgh. He was appointed to lectureship in 1986, received his Ph.D. in 1987, promoted to senior lecturer in 1994 and became a reader in 1996. The University of Edinburgh appointed him to a Personal Chair in October 1999 (Professor of Signals and Systems). He currently holds the Royal Academy of Engineering Chair in Signal Processing. His research interests are in adaptive signal processing and estimation theory and in their application to radar and audio systems. 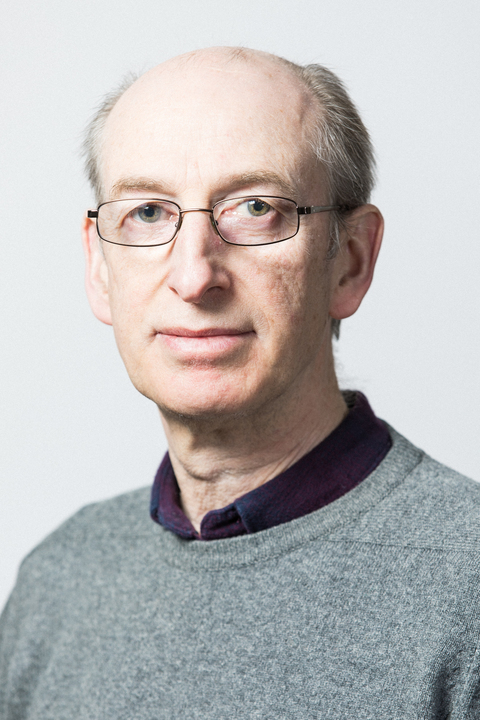 Prof. Mulgrew is a co-author of three books on signal processing.